*BEST PRICE! 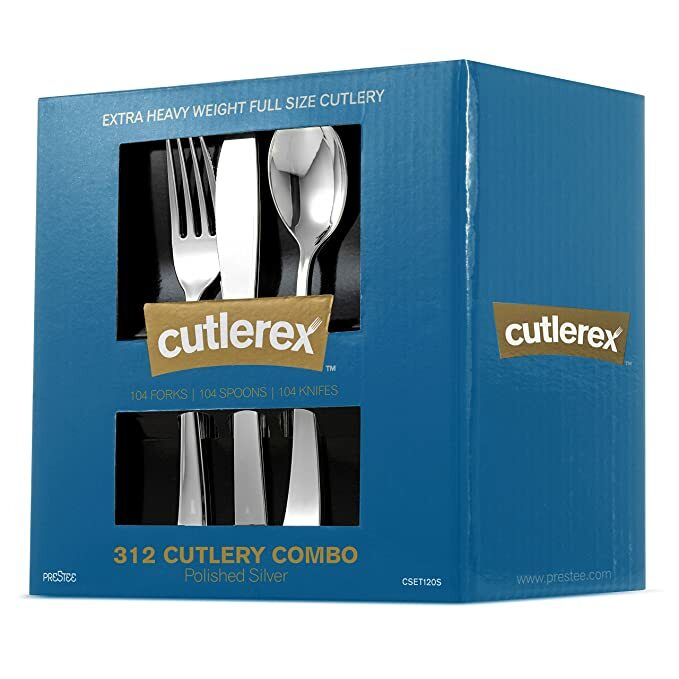 * Amazon – 300 Silver Plastic Cutlery Set for Party, Wedding, Holiday, Dinner | 100 Plastic Forks, 100 Plastic Spoons, 100 Plastic Knives just $19.99! PLUS MORE! 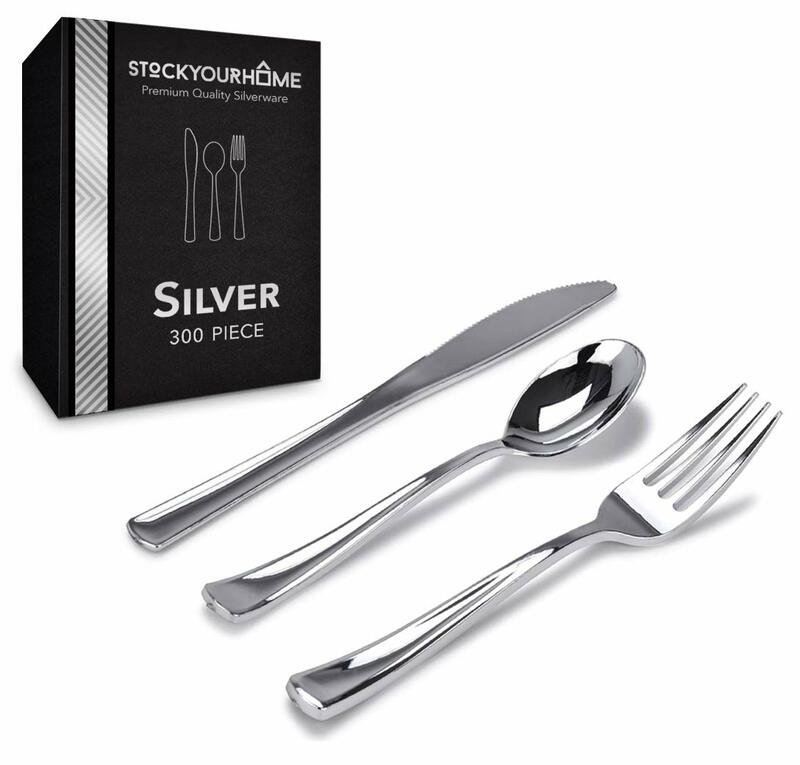 BEST PRICE on the 300 Silver Plastic Cutlery Set for Party, Wedding, Holiday, Dinner | 100 Plastic Forks, 100 Plastic Spoons, 100 Plastic Knives at just $19.99 on Amazon with FREE Prime shipping or free shipping with $35 purchase! 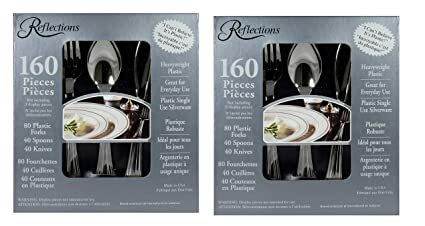 Reflections Plastic Silverware, 160 Pieces, 2 pack just $22.70 (just $11.35 each)!